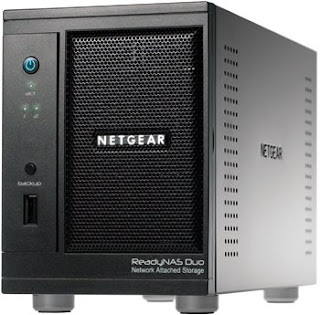 You can bump the ReadyNAS Duo's RAM up to 1GB. It uses a standard module. The ReadyNAD forums have a lot on this.